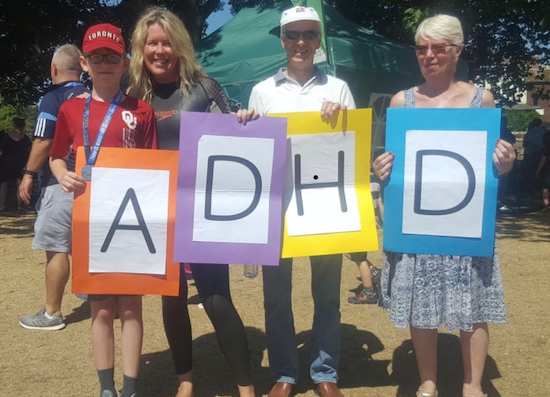 FIGURES released this week show that 95% of Thurrock children have been offered their first or second choice of primary school for the new September 2019 academic year. 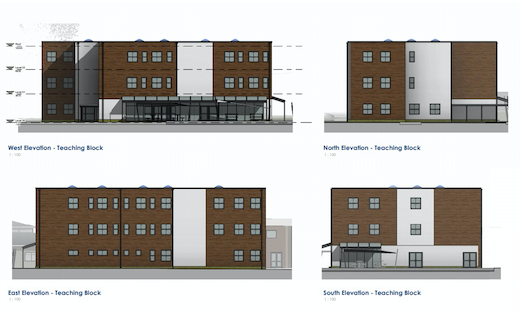 A SCHOOL in Stanford-le-Hope could get a new three storey teaching block to help address a shortage of secondary places that have put a significant strain on the borough. 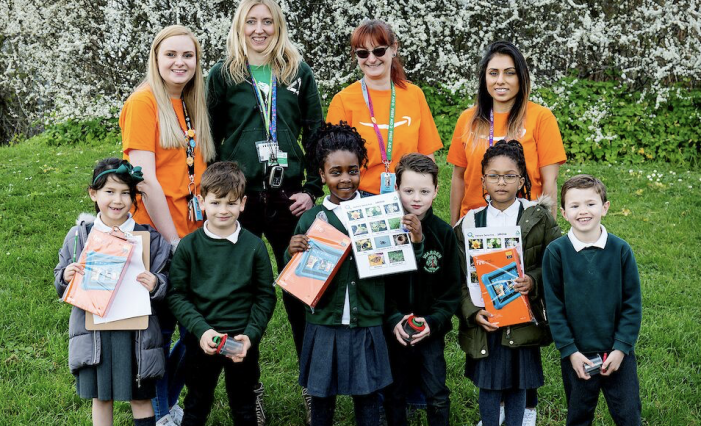 COMMUNITY charity Groundwork East has received a £5,000 donation from Amazon in Tilbury to run a science project at a school in Grays. 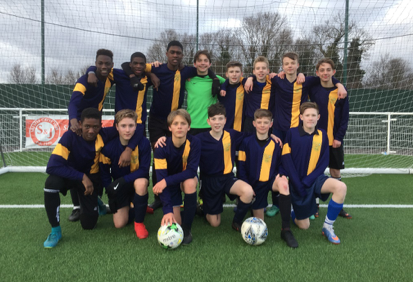 ON Wednesday 13th March, The Ockendon Academy’s Year 9 football team won the Essex Cup semi-final, beating St Bonaventure’s school 5-3 on penalties after extra time. 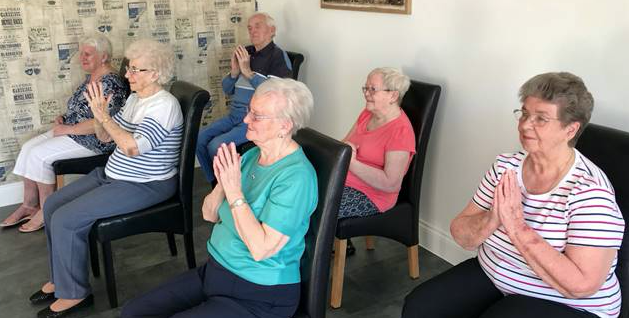 BACK by popular demand, Thurrock Adult Community College’s Seated Yoga course is now being offered at St Joseph’s Court in Chadwell St-Mary and Hardie Park Café in Stanford-le-Hope this Spring. If you want to relieve tension, reduce stress, achieve a sense of wellbeing and mindfulness then these are the classes for you! 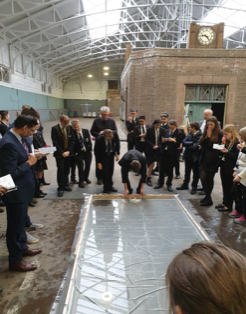 OVER the last month Olive Academies’ trustees have undertaken a rigorous recruitment process to select a permanent headteacher for Olive AP Academy in Tilbury. 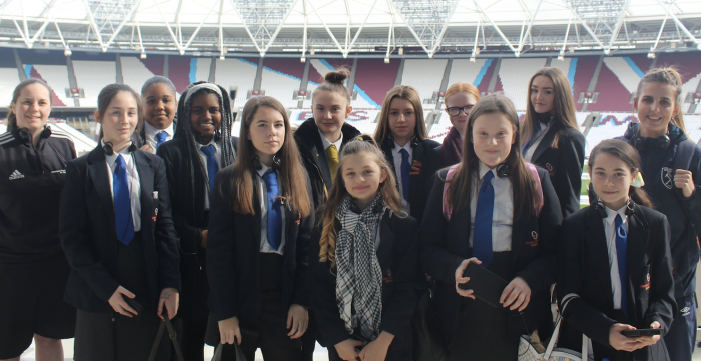 PUPILS from Years 7, 8 and 9 at Ormiston Park Academy in Aveley recently participated in a conference aimed at challenging perceptions towards people with specialist educational needs and disabilities. GOVERNMENT inspectors Ofsted have praised a South Ockendon primary school after a recent inspection. 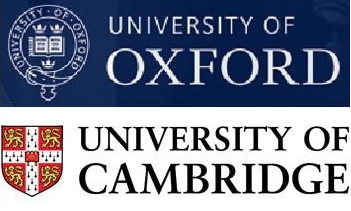 IN late 2018, Thurrock was named as one of the few areas of the country to have sent fewer than two state-school students to Oxbridge over the last three years. 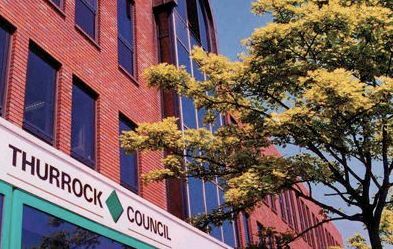 THE HEAD of Stifford Clays Primary school, Sharon Walker is set to quit her post. 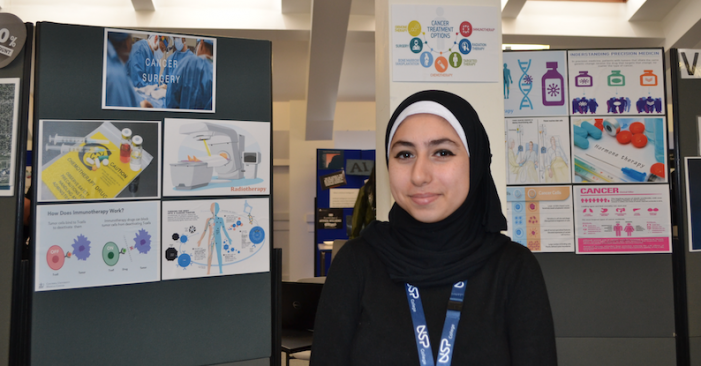 MORE than 30 USP College Palmer’s Campus students showcased their final project to parents, staff and peers at the End of Year Extended Project Show. 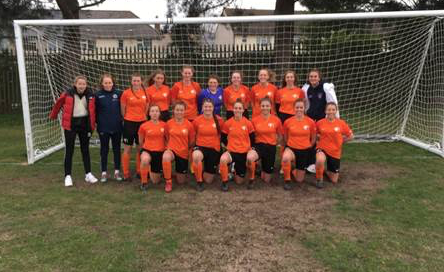 THE Women’s Storm Football Academy at USP College were announced as AoC Sport Premier League champions after a record breaking season – only losing one league game! 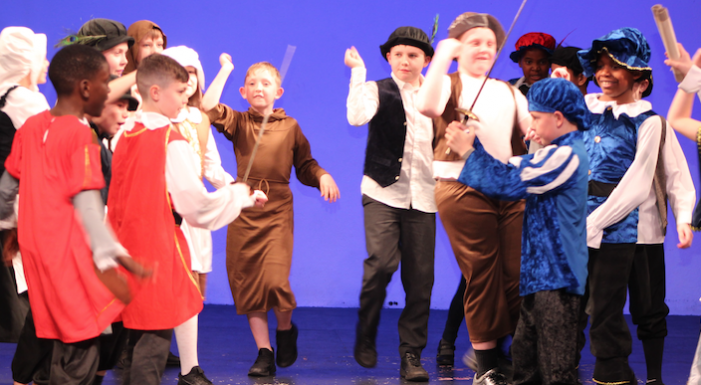 CHILDREN at Woodside Academy delighted parents with their own versions of three Shakespearean plays: Macbeth, A Midsummer Night’s Dream and Romeo and Juliet which they performed at the Thameside Theatre this month in the school’s very own Shakespeare Festival. 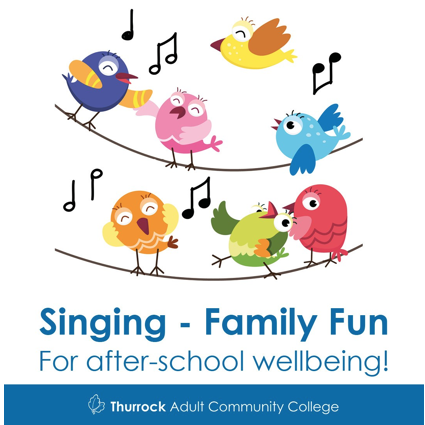 DID you know that singing can improve brain development, language and communication skills, boost confidence, reduce stress and generally improve health and wellbeing? 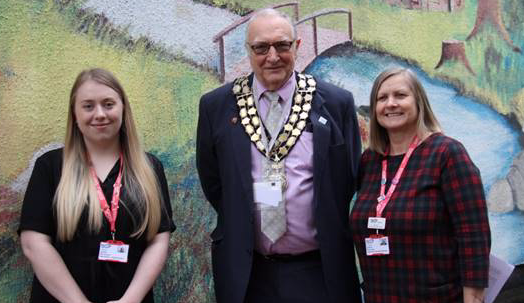 ELLA Durose, a Business Administration Apprentice at USP College, has reached the final two in the Mayor’s Apprentice of the Year Award 2019. USP College hail design challenge success! 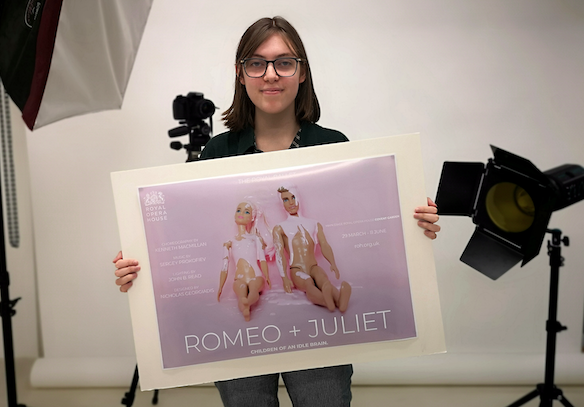 USP College student, Sophia Wylie, has been ‘Highly Commended’ in the Royal Opera House Design Challenge in the Marketing Strategy and Design category. 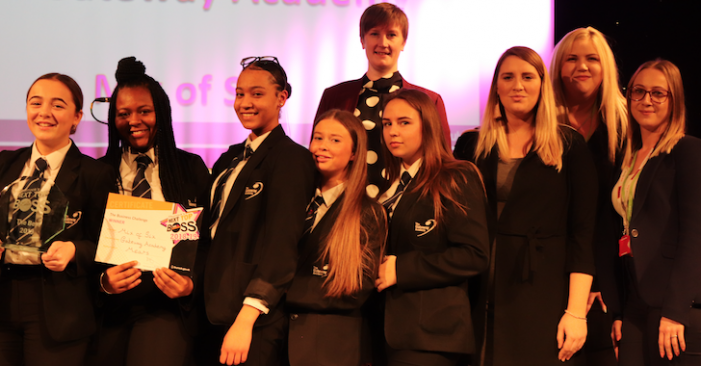 IN the summer of 2018, building work began at The Ockendon Academy for a large sports hall featuring 6 courts, changing facilities and office space. 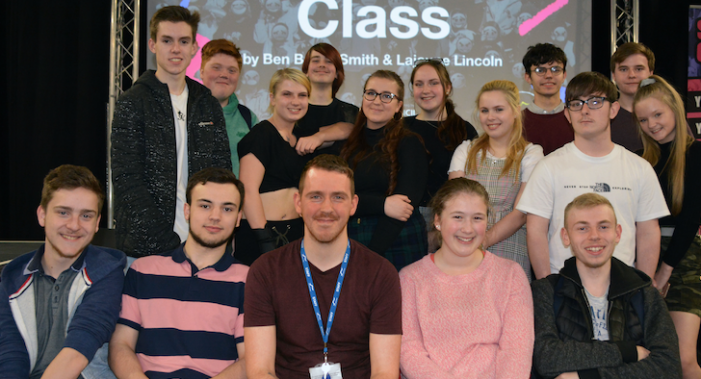 FOLLOWING the in-house success of their production, acting students at South Essex College will perform at the Queen’s Theatre in Hornchurch as part of a project by the National Theatre. A SPECIAL ceremony this week recognised and celebrated the positive results of Thurrock’s Early Years childcare services. 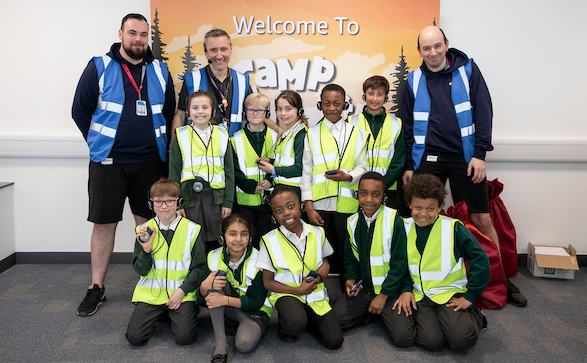 A CAMPAIGN led by the British Science Association (BSA) to inspire pupils to embrace STEM (science, technology, engineering and maths) subjects in the classroom was given a major boost by Amazon during British Science Week when 180 school children took part in the latest Camp Amazon STEM workshops at Amazon in Tilbury.